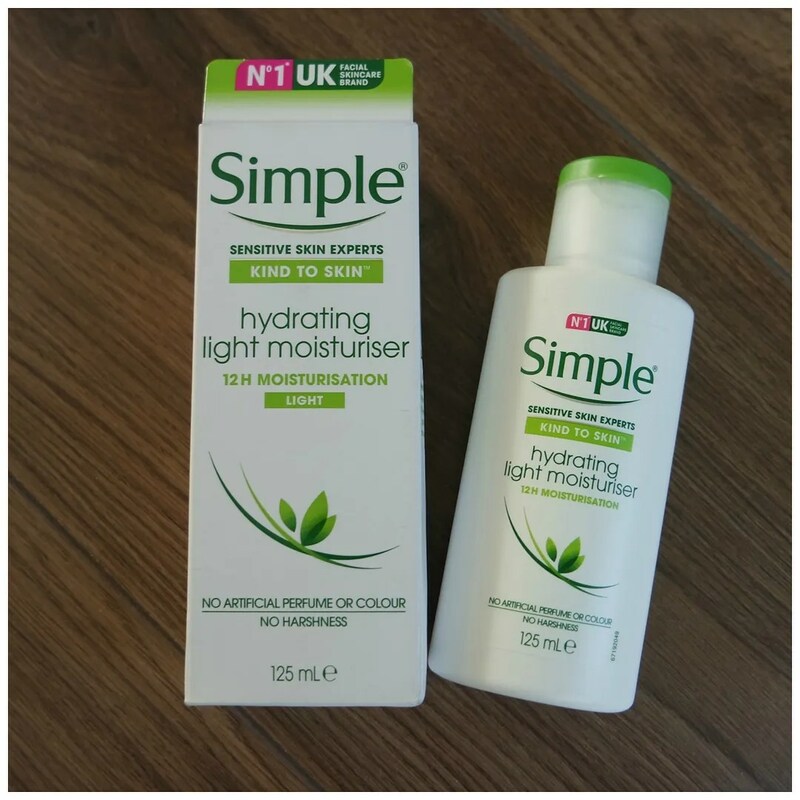 Simple Skincare is one of those brands that I have heard many great things about. It was recommended to me by my friend Alison and I already tried a few bits in the past. However for a long time Simple was not available in The Netherlands which made it harder to really gather my thoughts. Now that they are widely available, I figured I would try a few of their products. I already reviewed their eye makeup remover which I love, so how much do I like their moisturizer. A good moisturizer is a must for me year round, but especially in the fall and winter when my skin gets drier I need something that works on my dehydrated, sensitive skin. 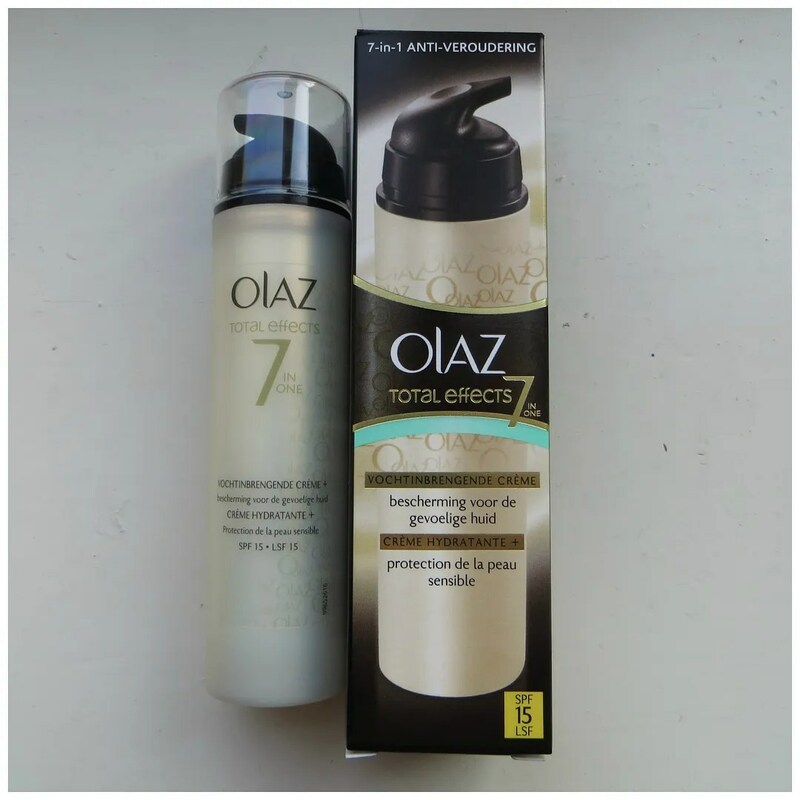 Sadly, my favorite moisturizer of all time, the Olay Total Effects moisturizer for sensitive skin has been discontinued and so I’ve been on the hunt for a worthy replacement. Will this be it? Can I rave about a product that I am loving right now? I hope you don’t mind, because I think I have found a new skincare favorite. 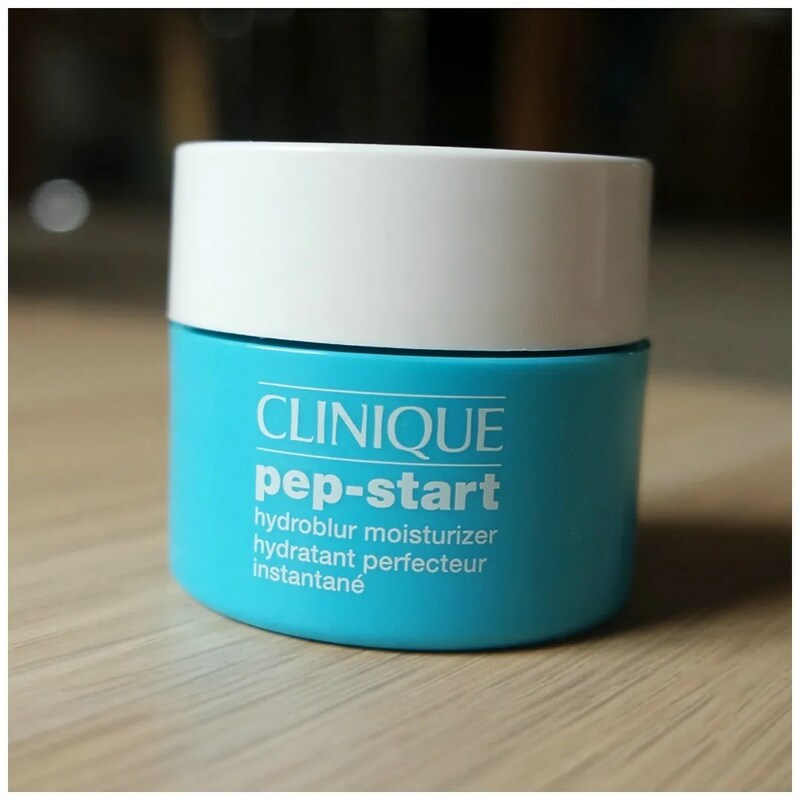 I already love the Clinique Pep-start eyecream and now I am trying out the Hydroblur Moisturizer and so far I’m loving it. 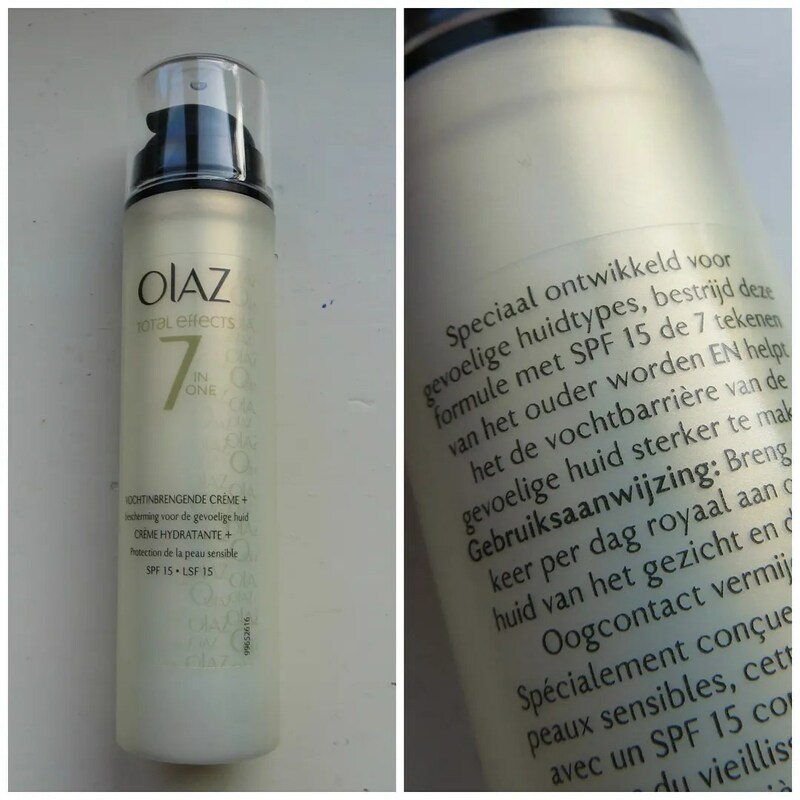 I am usually into trying my skincare for at least 2 months before I review them, but this product has blown me away after just 2 weeks of using it. So I felt a review was apt. I’m the type of gal who likes to keep her skincare routine simple. And what better place to shop for simple skincare items that simply get the job done than the French pharmacy! So when I was in France for a vacation I picked up a few items. 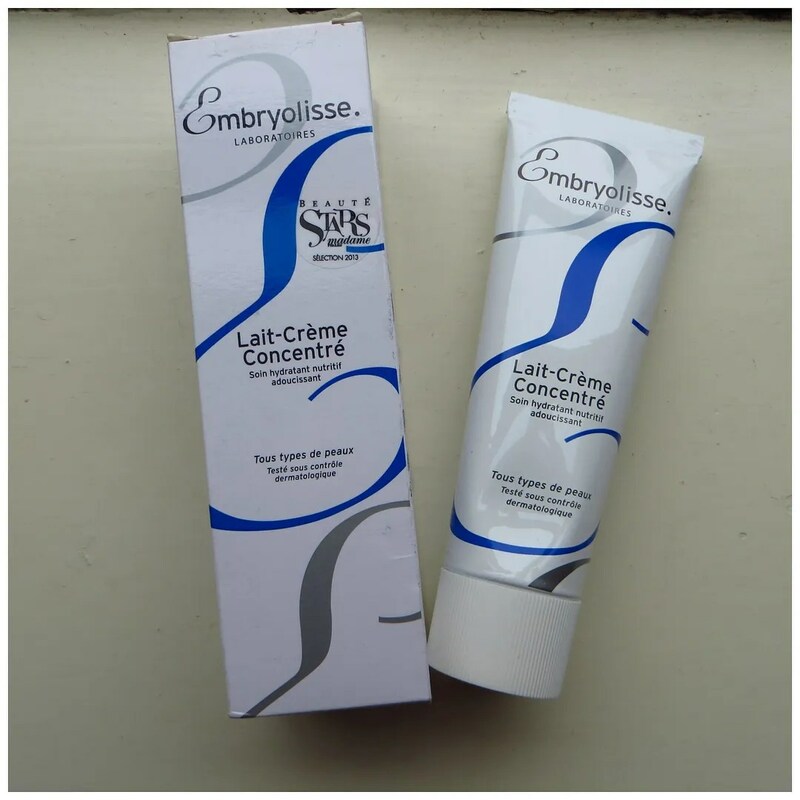 One of those items was the Embryolisse Lait-Crème Concentré: a multi-purpose skincare product for all skin types that has a true cult following from models to make up artists. After all those raving reviews, I decided to give it a go myself. In my end of August empty products post, I showed you I had run out of my beloved Organics Ginzing moisturizer. When I was in Germany a few months ago, I had to pay a visit to DM to see what they were stocking not only make up wise, but also skincare wise. 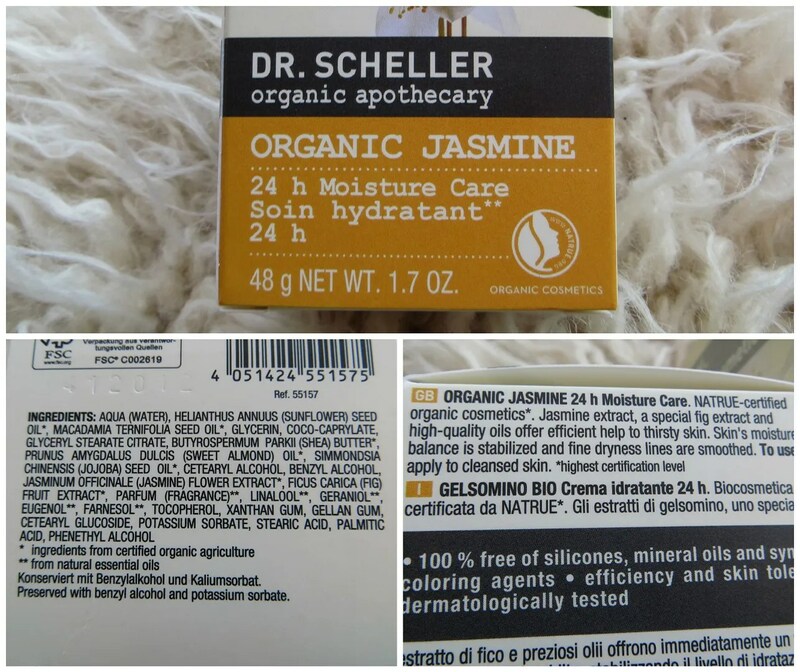 I found a 100% organic brand, Dr Scheller, which wasn’t too expensive and boasted all natural ingredients. 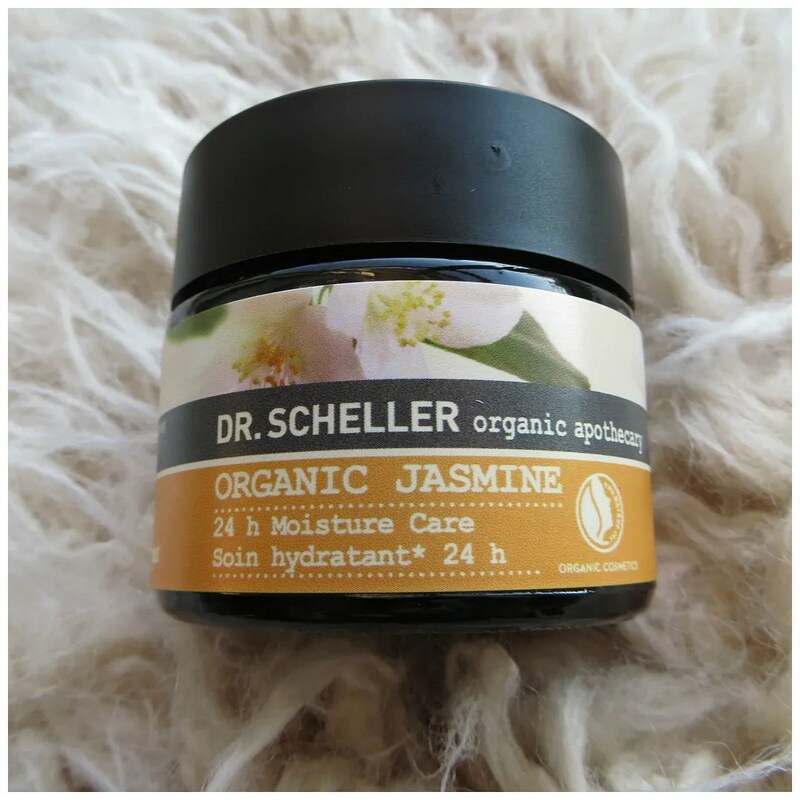 Knowing my Ginzing moisturizer was about to run out, I decided to pick up the Dr Scheller Organic Jasmine 24 H Moisture Care cream and give it a try. 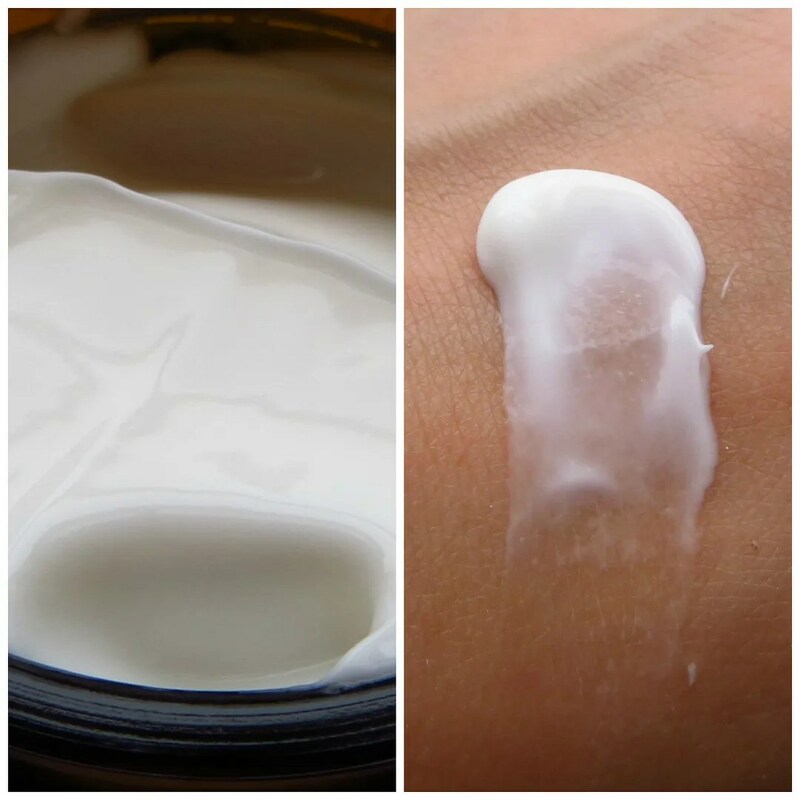 The cream comes in a sturdy glass jar with a plastic jar. The style of the product is clean and simple. The brown and flower close up enhance the idea that this is a natural product but other than that it is nothing too special packaging wise. I seem to remember that apart from being organic, this product is also 100% vegan, but I’m not sure about that anymore. I’ve been using this cream on a daily basis as my morning moisturizer for the past 2 months and so I feel I have tried it enough to have a good idea of what this cream does for my skin. 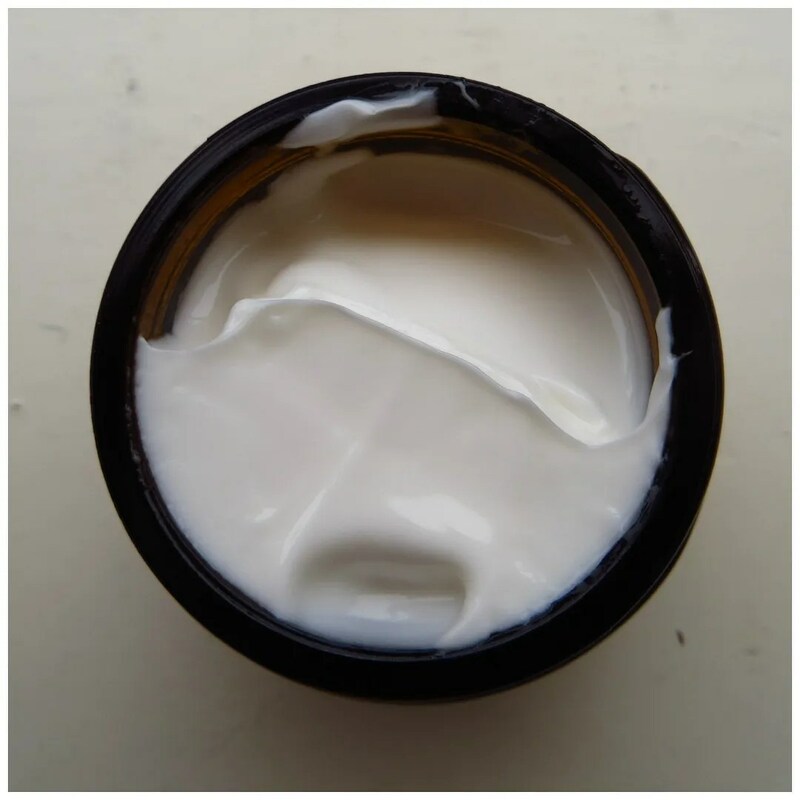 Dr Scheller is an organic skincare brand that promises to give you a product with certified organic ingredients and this cream should contain 95% all natural ingredients. The organic jasmine line is formulated specifically for dry skin. 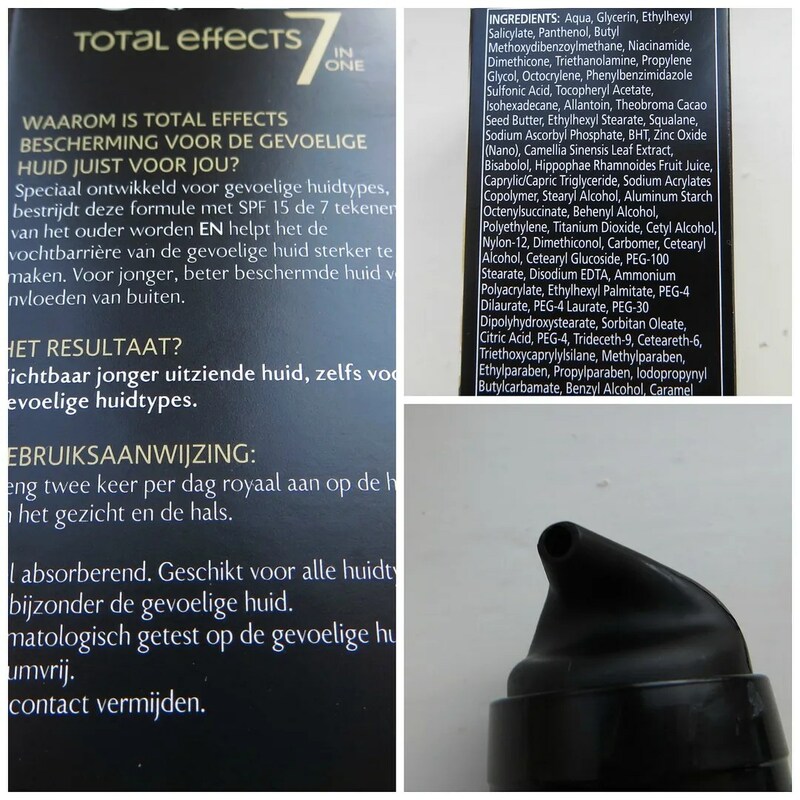 A combination of oils, fig extract and jasmine extract is promised to moisturize ‘thirsty skin’. Dry lines should be smoothed out as a result of regular use and it should stabilize the moisture balance of your skin. To top things off, this product is free of silicones, gluten, parabens, mineral oils and coloring agents. When you look at the ingredient list, the main ingredient is water followed by oils, glycerin, shea butter and more oils. This product does contain perfume so if you are allergic to that you may have to skip this. When you unscrew the lid, you will find a rich and thick cream inside. It smells of jasmine, so if you’re very sensitive to smell this may not be for you. It was what took me the most getting used to. The smell is very herbally and quite strong. When used under foundation I didn’t mind it so much, but on days where I wear no make up and just this moisturizer the scent was a bit there at first, but I got used to it just fine. Now, I wear this whether I’m using make up after it or not. 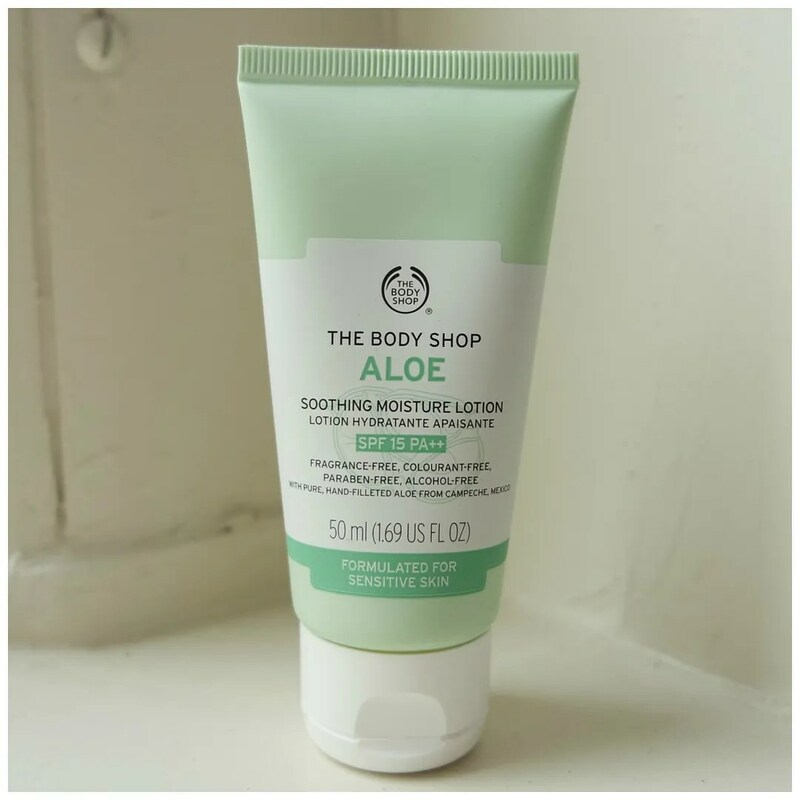 Because the cream is quite thick and on the heavy side, it takes some time to sink into your skin, so leave ample time between applying this and your make up if you’re wearing make up over it. Despite it’s richness, I do find that once it has sunk into my skin, I don’t easily sweat it out. That’s what happens for me with a lot of creams: I leave the house and within 10 minutes my face starts to ‘ooze’ moisturizer. Forgive the graphic description, but it doesn’t feel nice nor does it look very pretty as your face becomes shiny and when wearing make up, smears easily. You can see on the swatch how thick this cream is. I use two of these drops to spread over my face. I find that because it’s so thick I go through it fairly quickly. Spreading out the product needs some work and you really have to massage this in due to its texture. But it works great. My skin has been feeling great: no dryness, no feeling of stretchiness and I feel that my milia are also responding to this quite nicely by not becoming super huge. Lastly, I have been using this every day for 2 months and not once had an allergic reaction. My conclusion is that this is a great basic every day cream if you have dry skin. And if you can get over the jasmine smell this is even great for sensitive skin like mine. 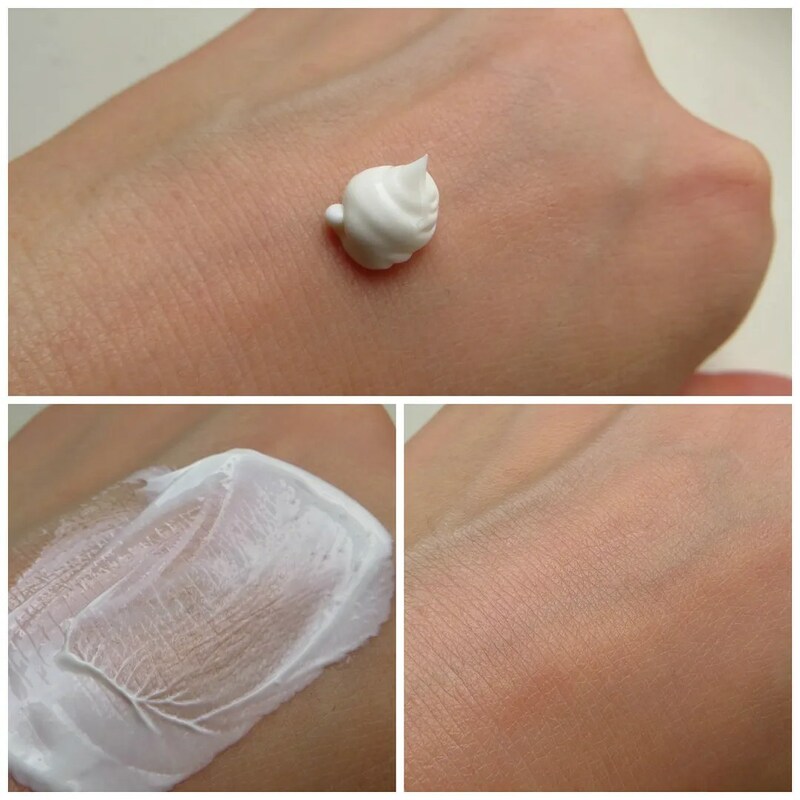 What is your daily moisturizer?